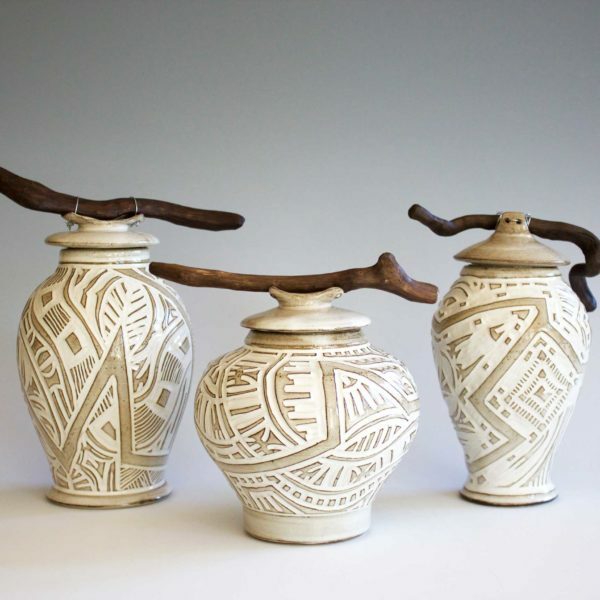 Karen Palmer has been a ceramic artist since 2001 and a pottery instructor since 2003. 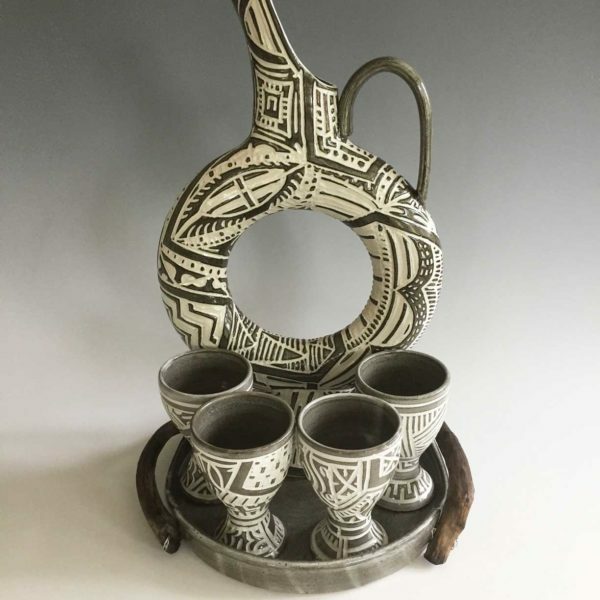 She creates functional and non-functional pottery from several different types of clays and fires them in either an electric kiln or an outdoor atmospheric kiln depending on the finish she is trying to achieve. In 2005, Karen enrolled in the Australian National University’s 4 year Distance Ceramic Diploma Program out of Red Deer College. She completed extra credits with this program that took her to China in 2007 and Australia in 2008. Karen has also taken several workshops over the years with Ceramic Artists such as; Judy Weeden, Cory McCory, Vince Pitelka, Elaine Brewer White, etc. 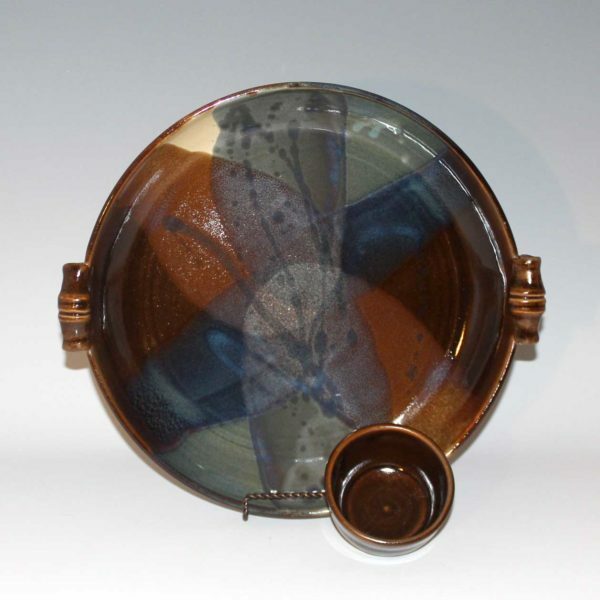 Karen is a member of the Thompson Valley Potters Guild. 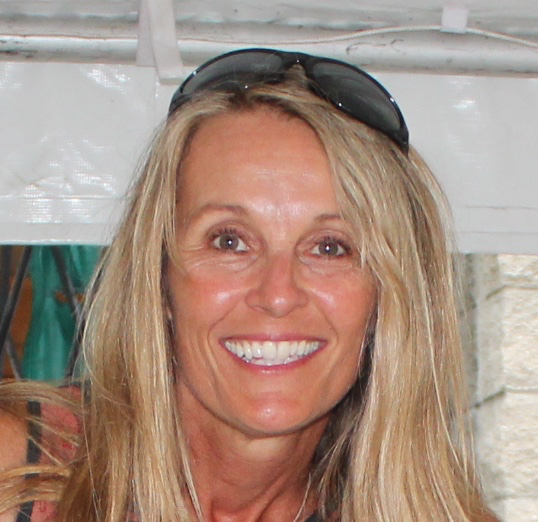 She has been part of several exhibitions with the Kamloops Arts Council including solo exhibitions and is currently part of the traveling art Exhibition titled “Breast Art Expo”. Karen is also a member of the Okanagan Potters Guild. Karen lives in Enderby, BC where she works and teaches out of her home studio. She also is an instructor at the Vernon Community Arts Center.